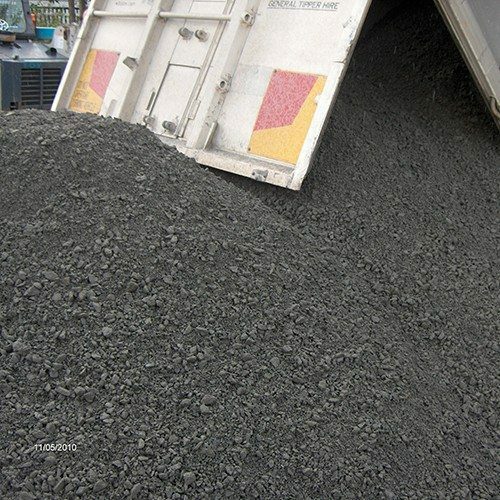 Road Base material is much more course grade compacting blend, used widely for creating firm ground surface structures. 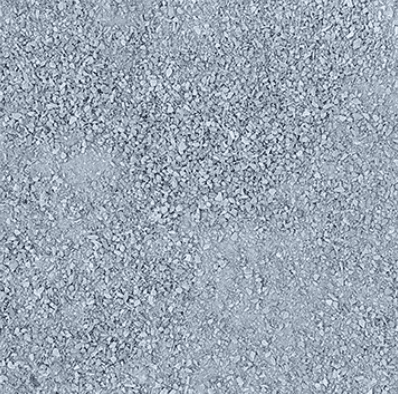 Driveway, Footpaths, Retaining Wall Footing durable hard surface solutions. 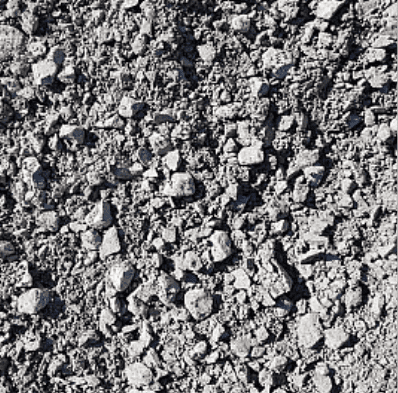 Our delivered mix consist of a crushed rock blend of 40mm which needs moisture & machine compaction for optimal results. 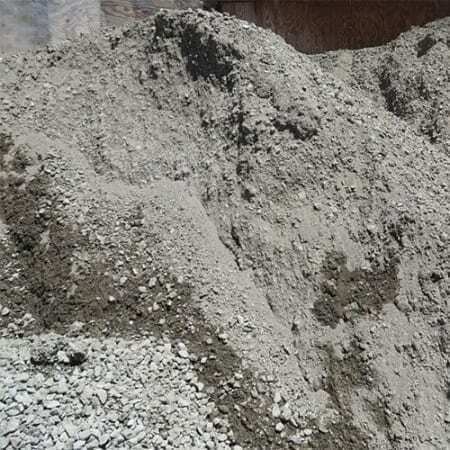 If you need bulk Road Base for a project and you need top quality products. 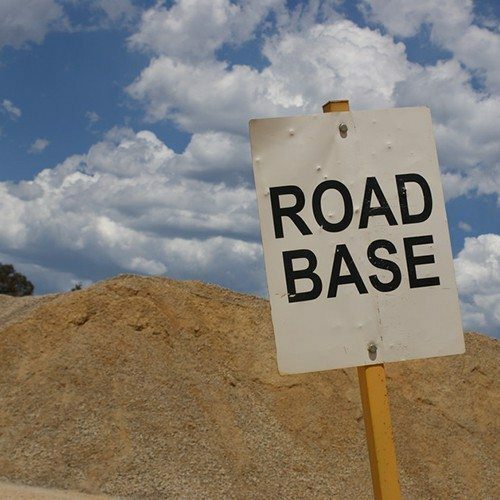 Get in touch with us and order bulk Road Base at competitive prices from Brisbane to the Gold Coast. Simply browse the Road Base products in our online shop to find what your looking for fast.